A true original version of this classic theme. Mona used the best available vanille from Madagascar and created a boozy vanilla: rum barrels, oranges, vanilla beans, ylang-ylang, cloves and sandalwood. Sensual creaminess of a split vanilla bean is right there in front of your nose. Delicious! Vanille opens with a shot of rum flavoured with orange rind and spiced with cloves. amber and tonka further warm up this brew as ylang-ylang’s sweetness joins with rich vanilla. guaiac wood wood adds incensey smoke as woody notes from vetiver and sandalwood help to create an elegant finish. But the real star of the show, not surprisingly, is vanilla. Instead of using ethyl vanillin, one of vanilla’s main components that can come across as powdery and sugary, Mona used pure vanilla in this elixir. For a moment – amid this elegant orchestral arrangement of notes in the key of vanilla – the pulpy, sensual creaminess of a split vanilla bean is right there in front of your nose. Delicious! 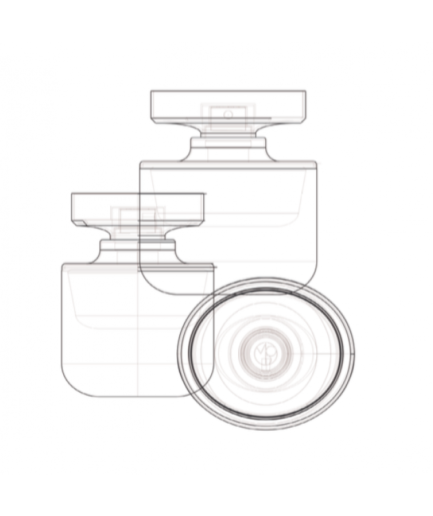 sandalwood, ylang-ylang, tonka bean, leather, musk, amber. 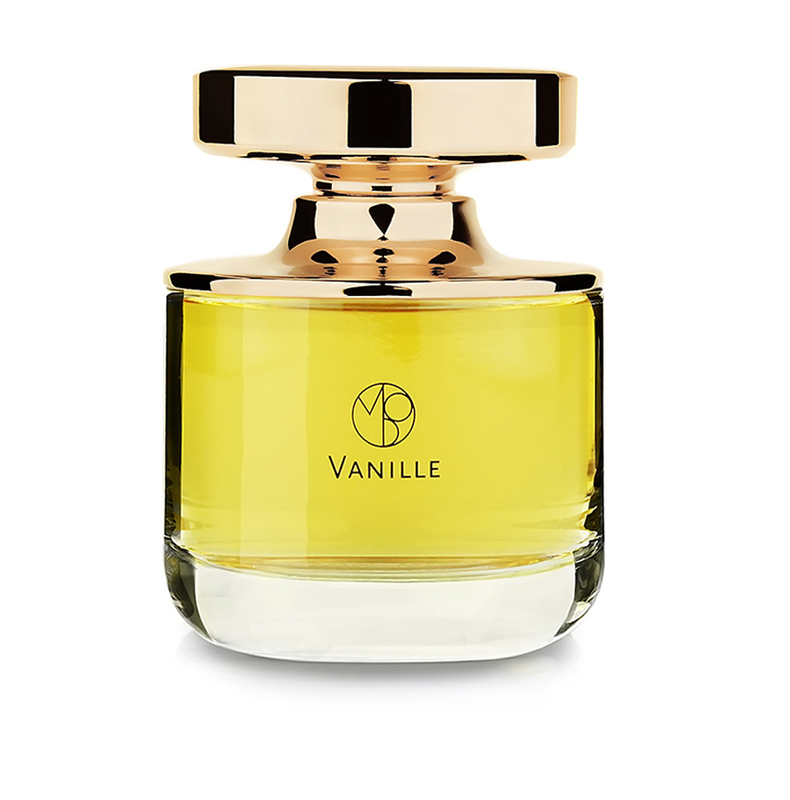 VANILLE TRAVEL PERFUME – 3 X 10 ML EAU DE PARFUM 0.34 FL.OZ. 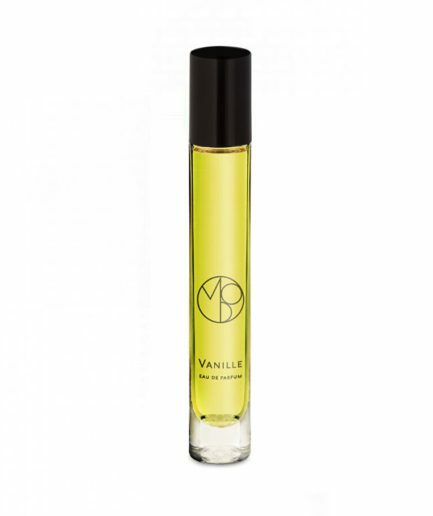 VANILLE TRAVEL PERFUME – 10 ML EAU DE PARFUM 0.34 FL.OZ.